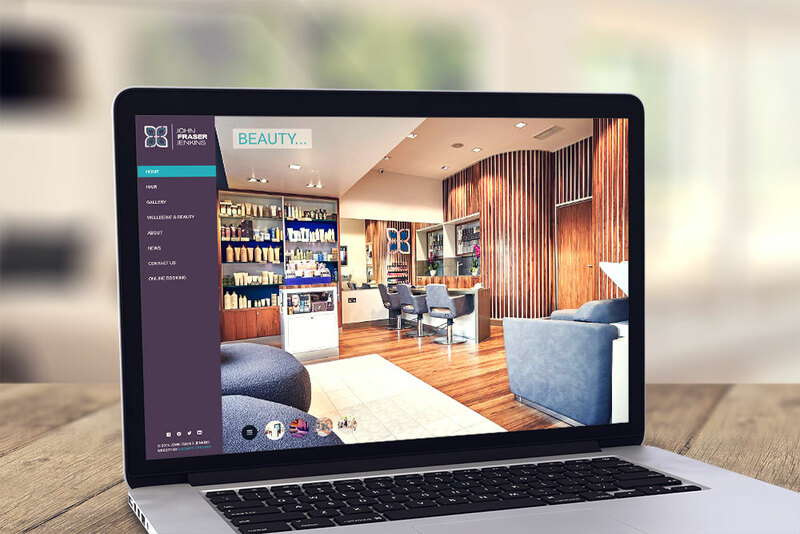 The mission at John Fraser Jenkins is to be creative hair, wellbeing and beauty specialists who are passionate about meeting their clients’ expectations. 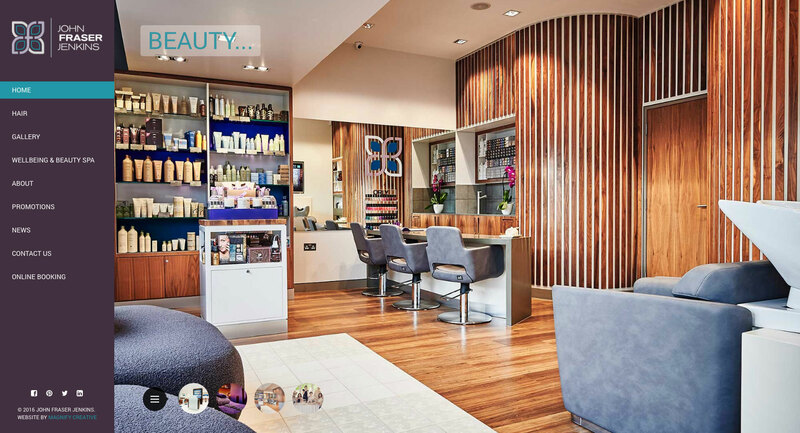 As an independent salon the team offers a bespoke premium service, merchandise and retail products in a luxury environment in South London. We reviewed their existing website and it was obvious that it didn’t communicate the brand of luxury that separates John Fraser Jenkins from their competitors. We met them shortly after the completion of a new interior for both the hair salon and beauty salon and realised that we needed to showcase the quality of their environment. Their staff are highly trained and friendly so we made them a focus on the website with professional photography and well written biographies. 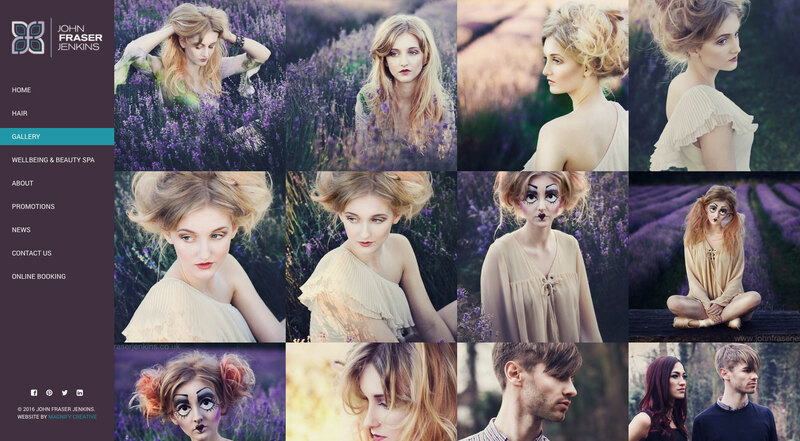 The layout of the website is quite unique and utilises high quality photography backgrounds throughout.